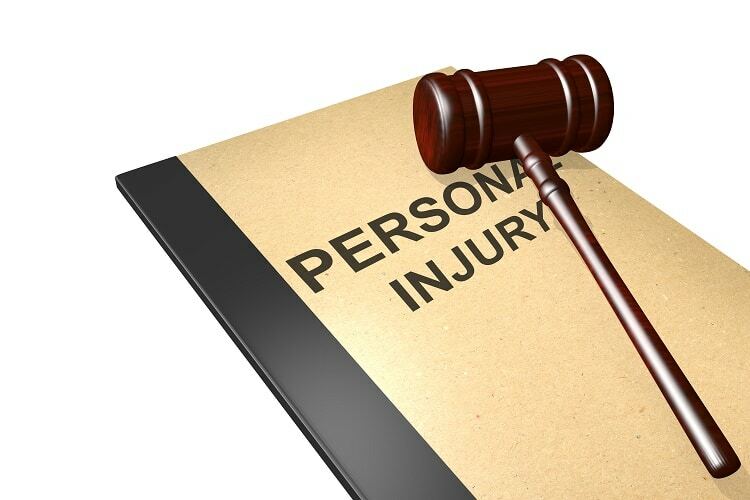 Filing A Personal Injury Claim In Florida? As an injury victim, you have a legal right to be compensated for your financial losses and damages sustained as a result of the injury. 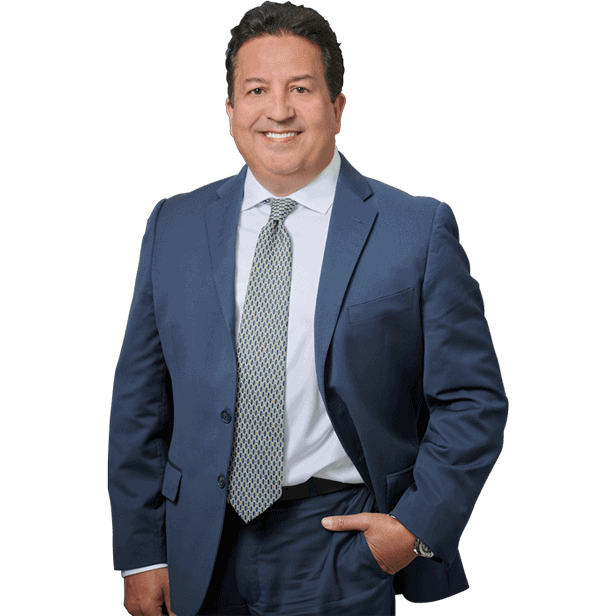 Best personal injury attorney in North Miami Beach at the Dante Law Firm, P.A. explains your legal rights. May 17, 2018 | Under North Miami Beach, Personal Injury | Posted by Dante Law Firm, P.A. Sadly, with so many people and businesses being negligent in North Miami Beach and all across Florida, getting injured has become nothing unusual or uncommon nowadays. You can be injured just about anywhere: in the workplace, in a car accident, while strolling the aisles of a grocery store, or even during a surgery. In many cases, you are entitled to bring a personal injury claim against the negligent party to recover damages. Even if you were partially at-fault for the accident that left you injured, you may still be able to seek compensation for your injuries and damages, as Florida operates under a pure comparative negligence standard. While it is understandable that you, as an injury victim, are in pain after getting injured, suffering from emotional distress, and are uncertain what happens next, it is important to know your rights as someone who has been injured and is about to file a personal injury claim in Florida. “First and foremost, you have the right to medical treatment,” says our North Miami Beach personal injury attorney at the Dante Law Firm, P.A. Regardless of the circumstances in which you were injured, do not hesitate to seek medical attention and document your injury. If necessary, start getting the medical treatment you need right away and keep track of all the financial losses sustained in the process. It is vital to understand that you will be able to obtain compensation for your monetary damages retroactively, so you do NOT have to wait until your personal injury case has been resolved to start the treatment. In fact, delaying the treatment could further aggravate the severity of your injuries, and failure to seek medical attention right away may prompt the at-fault party and his/her insurance company to use it against you, arguing that you were not injured badly enough if you did not get the treatment right away. This could either minimize the value of your claim or result in loss of compensation altogether. This brings us to: “You have the right to compensation,” our best personal injury attorney in North Miami Beach at the Dante Law Firm, P.A. explains. As an injury victim, you have a legal right to be compensated for your financial losses and damages sustained as a result of the injury. Regardless of how you were injured – in a car accident, a medical malpractice incident, slip and fall accident, or other – you have the right to demand the at-fault party to compensate for your damages and losses, including but not limited to medical expenses, lost wages, loss of earning capacity, temporary or permanent disability, rehabilitation expenses, pain and suffering, and others. It is critical that you keep track of all your financial expenses associated with your injury and get a case evaluation from an experienced personal injury lawyer early on. You need to know the dollar value of your personal injury claim in order to obtain the maximum compensation you deserve. Do NOT trust your insurance company, which may be willing to determine the cost of your case, and do NOT accept the initial settlement offer – or any settlement, for that matter – without consulting with a Miami North Beach personal injury attorney first. “Finally, you also have the right to legal representation,” says our attorney. While being represented by a lawyer in a personal injury case is not mandatory under Florida laws, having a skilled attorney by your side can significantly maximize the value of your claim and improve your chances of recovering damages. Contact the Dante Law Firm, P.A. for a free case evaluation. Call our offices at 305-949-2526 or complete this contact form.